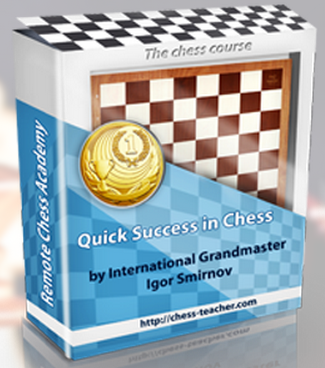 This article contains 5 important tips that will facilitate your chess learning and advancing. The material is prepared by a student of our Remote Chess Academy. He summarized the ideas that worked well for him. There’s a great chance that these tips will be helpful for you just as well. Without further ado let me present an article of Louis Holtzhausen.